ABOUT: Something for everyone, for the young as well as young at heart; together finding what it means to connect ourself to country and our heart to the earth. The class takes us through some simple but joyful sequences to ground ourselves whilst finding our belly / heart to earth connection. A chance share the experience of having fun, breaking a sweat and finding pleasure for our body and spirit through dance. ABOUT KATINA: Katina’s choreographic interests interrogate her cultural dance and story through various forms including theatre, moving sculpture, film and installation. Choreographic highlights include Mother’s Cry for Sydney Dance Company’s New Breed, Yalu Dad and namu nunar for Festival 2018, Cleverman 2, Walking into the Bigness and Min Min for QUT’s Dance ’17. ABOUT: Cass’ workshop involves a dynamic physical investigation of themes and sequences that integrate the mental and physical tangles of human interaction. Based on his work for stage and film, he examines choreographic styles and sensations which illuminate this idea, there by enhancing, questioning and complicating the dance experience. ABOUT CASS: Cass has performed with Sydney Dance Company, West Australian Ballet and was co-director of the Australian dance/media company, Ludwig. 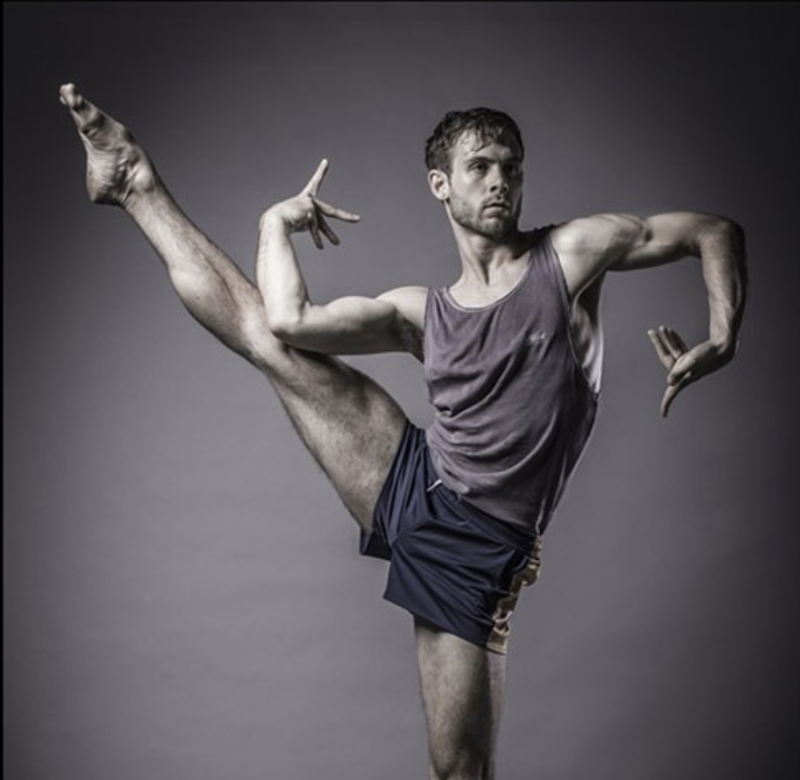 He has won numerous national and international awards and has created for Sydney Dance Company, Milwaukee Ballet, West Australian Ballet, Queensland Ballet and Link Dance Company. ABOUT: Join The Farm for a final wrap up of the Participate program in a special 2 hour workshop that is for everybody from dance aficionados to novices. Don’t hang back by the wallpaper, hit the dance floor underneath the glitter ball and and find the ways we connect when we dance with abandon. Part disco and part voodoo ritual, The Farm will lead a class that focuses on the communication between people when they work (and play!) together. We will learn how to stay responsive and present in yourself while at the same time being completely aware of each other. After all isn’t that the way we’re all going to save the world?